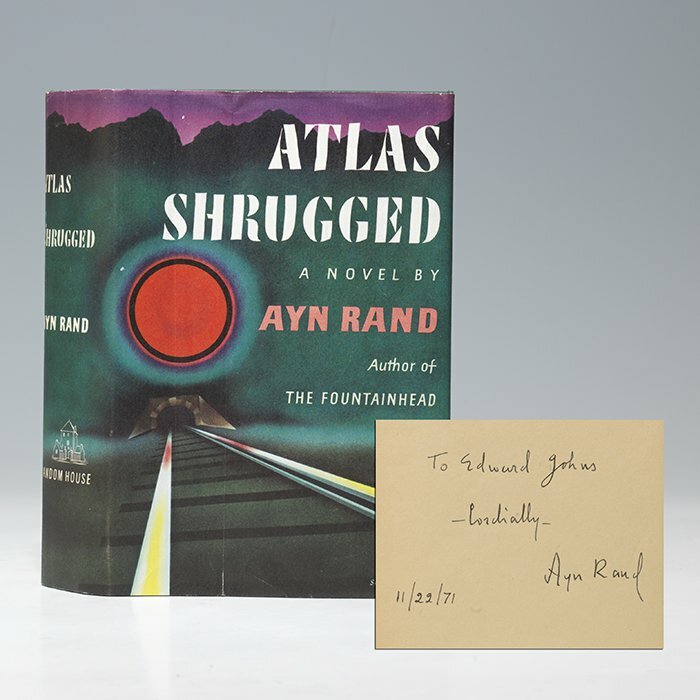 The popularity of Atlas Shrugged has only continued to grow since its publication in 1957, as new generations discover it and prominent politicians, economists, and CEOs cite it as their favorite book, one that changed their lives or shaped their philosophies. The story of Ayn Rand’s life is as unlikely as the plots of the old Hollywood movies she loved. Born in St. Petersburg in 1905 to Jewish parents, Alice (or Alisa) Rosenbaum and her family suffered severe hardships after the 1917 Russian Revolution. 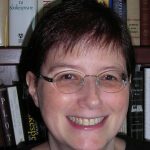 She became an atheist in high school, and at university she studied history and philosophy, where she read the works of writers who greatly influenced her, including Aristotle, Plato, Friedrich Nietzsche, Victor Hugo, and Fyodor Dostoevsky. She was determined to escape Soviet Russia, move to the United States, and become a screenwriter, and she did. Shortly after arriving in America in 1926, she changed her name (inspired by her Remington-Rand typewriter) and went to Hollywood. A chance meeting with Cecil B. DeMille got her jobs as an extra on his movie The King of Kings and a junior screenwriter in his studio. On the set she met her future husband, Frank O’Connor. They married in 1929 before her visa expired, and she became an American citizen in 1931. 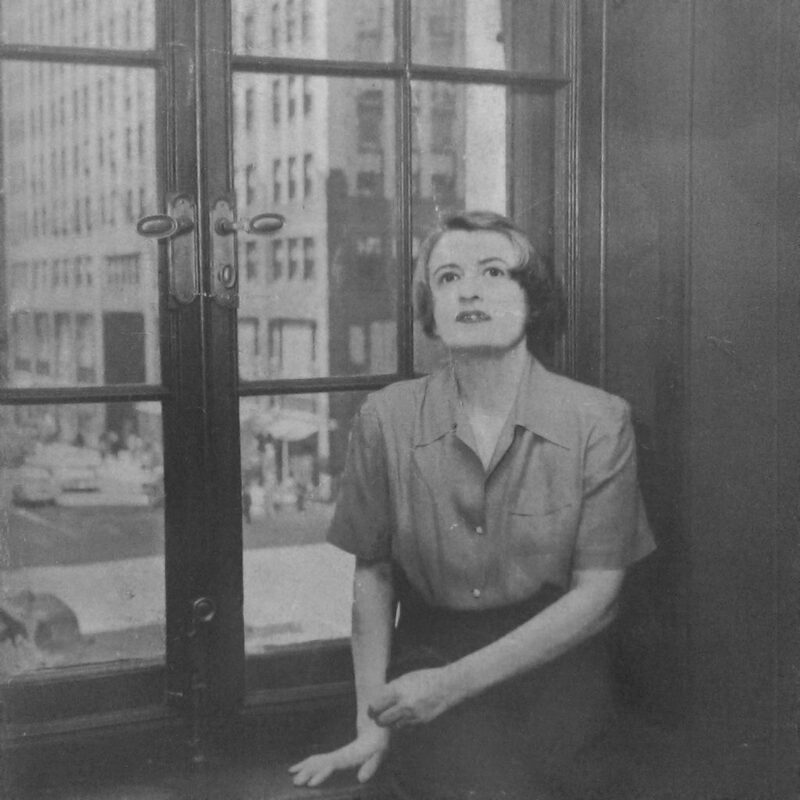 This portrait of Ayn Rand shot by Phyllis Cerf appears on the back cover of the Atlas Shrugged dust jacket. She wrote screenplays, plays, and novels but didn’t achieve real success until The Fountainhead was published by Bobbs-Merrill in 1943 after numerous rejections. It became an immense bestseller and a movie starring Gary Cooper and Patricia Neal, for which she wrote the screenplay. It took Rand twelve years to write Atlas Shrugged. Her early title was The Strike, as this dystopian novel explores what would happen if all of the creative “men of the mind” went on strike against the collectivist governments destroying their economies and the world. I swear—by my life and my love it it—that I will never live for the sake of another man, nor ask another man to live for mine. She refused to publish her new book with Bobbs-Merrill—they believed it was too long, “unsaleable and unpublishable.” She refused to discuss changes or cuts and insisted that the book be published “exactly as it is.” After interrogating many publishers, she chose Random House. “It’s a great book. Name your terms,” Bennett Cerf told her. 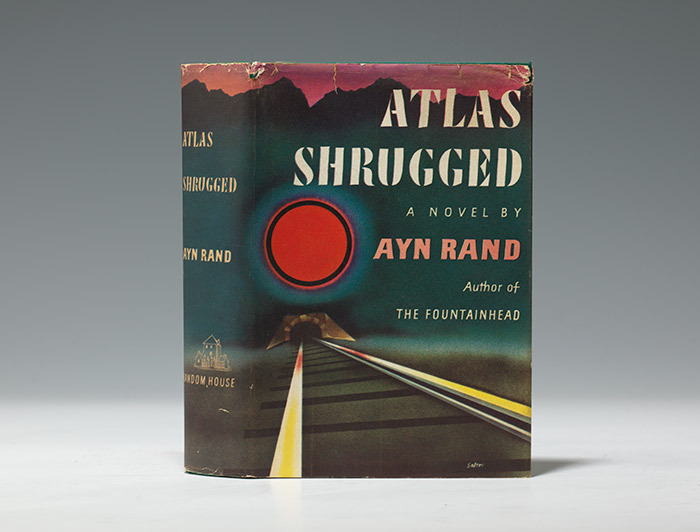 Atlas Shrugged, all 1168 pages of it, was published on October 10, 1957, with a dust jacket designed by George Salter and illustrated by Rand’s husband. Though many of the reviews were famously hostile, the book quickly became a bestseller and remained on the New York Times list for months. More than a million copies were sold in the first five years, and over eight million copies have sold since its publication. It still sells hundreds of thousands of copies a year, and sales spiked significantly during and since our recent Great Recession. 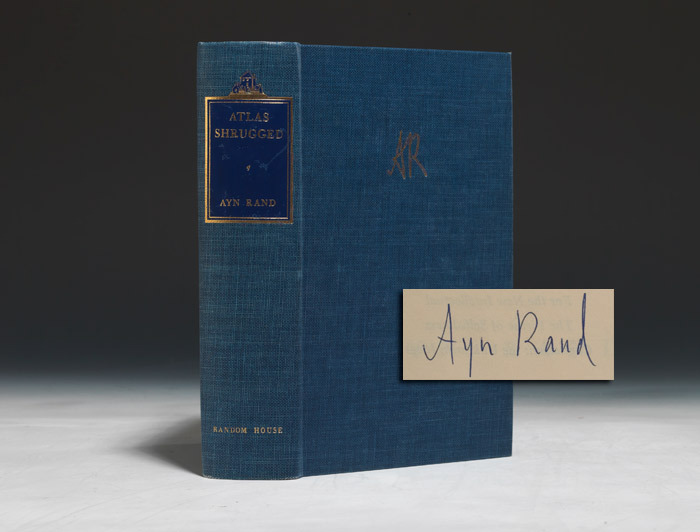 Of all my teachers, Arthur Burns and Ayn Rand had the greatest impact on my life… Ayn Rand expanded my intellectual horizons, challenging me to look beyond economics to understand the behavior of individuals and societies. 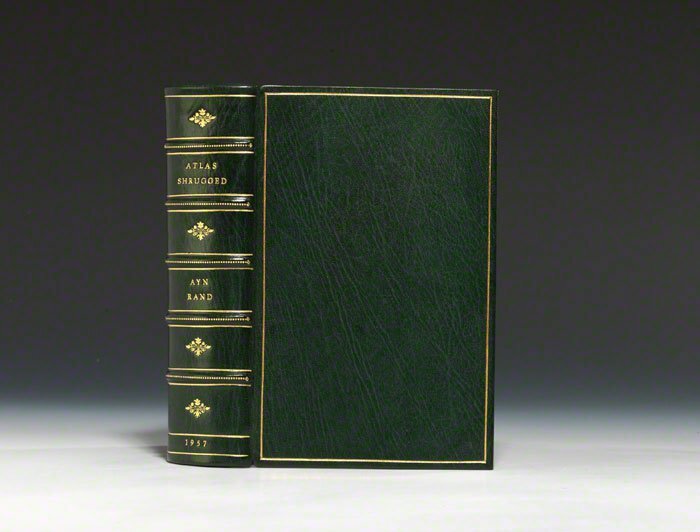 Readers selected it as the book that had most influenced their lives (after the Bible) in a 1991 poll by the Library of Congress and Book-of-the-Month Club. It was number one in Modern Library’s 1998 reader’s poll of the 100 best novels of the 20th century. The book made Rand a hero to many business owners, executives, and self-identified capitalists, who were overjoyed to discover a novel that acknowledged, understood, and appreciated their work… She presented a spiritualized version of America’s market system, creating a compelling vision of capitalism that drew on traditions of self-reliance and individualism but also presented a forward-looking, even futuristic ideal of what a capitalist society could be… Rand’s defense of wealth and merit freed capitalists from both personal and social guilt simultaneously… In Rand business had found a champion, a voice that could articulated its claim to prominence in American life.